Chancellor Robert R. Livingston could be a powerful and influential friend to have. Unfortunately, it was very easy to earn the man’s enmity. As a result, Livingston retained few friends for long periods of time. His three most significant friends from before the Revolution were Richard Montgomery, Gouverneur Morris and John Jay. All three men were at one time or another as close as brothers to the Chancellor but over the years the closeness ended. 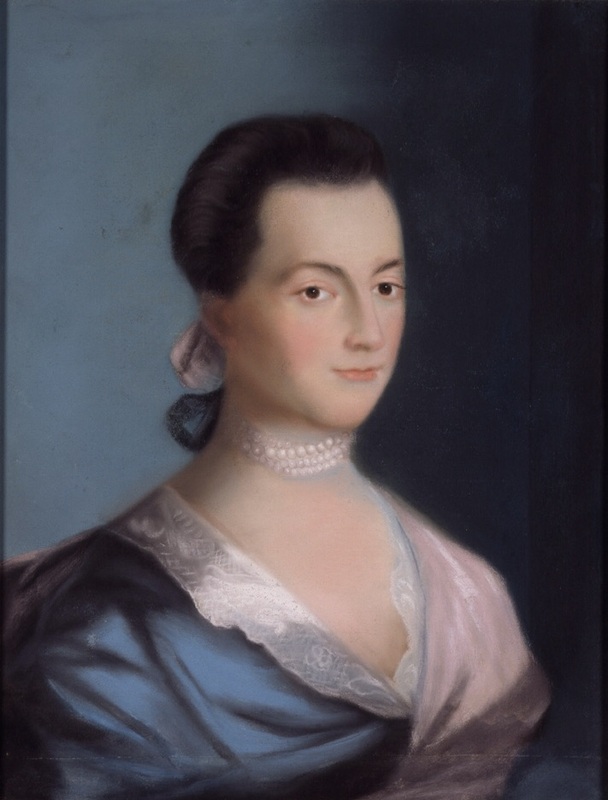 Richard Montgomery was married to Chancellor Livingston’s older sister, Janet. The two men became close friends often spending time talking science, agriculture and politics. Both had similar political leanings. Both were sent to New York to guide New York in the early days of the war. 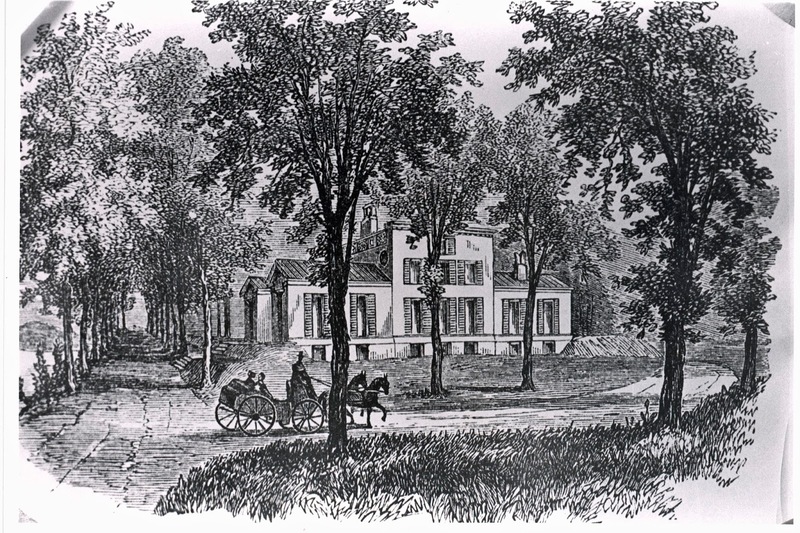 Livingston was chosen to go to Congress in Philadelphia while Montgomery remained in New York. 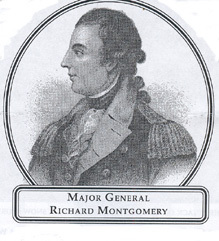 With Livingston’s influence, Montgomery was selected as a brigadier general in the new army. 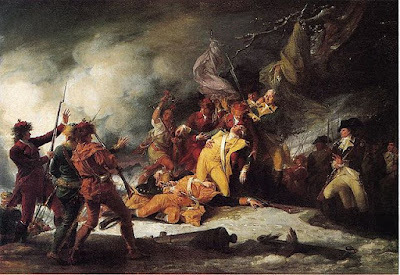 On the last day of 1775 his friendship with Livingston came to a sudden and rather violent end when he was struck by several grapeshot while leading an assault on the city of Quebec. 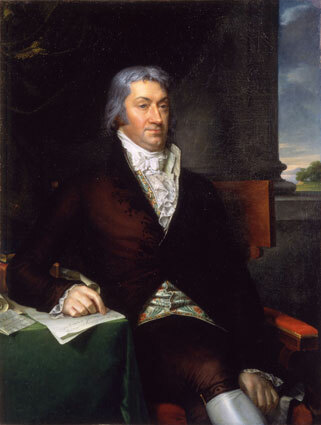 Gouverneur Morris. How could the ladies resist? 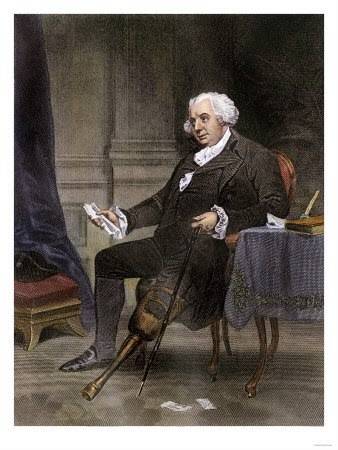 Gouverneur Morris met Livingston at King’s College, when he entered a few years behind the Chancellor. Morris and Livingston had similar backgrounds, both were from landed family, and, again, similar political leanings. During the war they frequently served together in various bodies or corresponded about their respective duties. 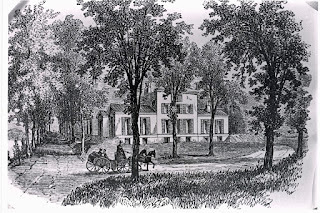 Livingston even had Morris check into the background of Thomas Tillotson when he proposed marriage to one of the Chancellor’s younger sisters. If there was one thing about Morris that Livingston particularly disliked, it was Morris’s penchant for the ladies. Livingston once even took the time to write a letter to Morris admonishing him for spending time with ladies when he should have been attending to his Congressional responsibilities. 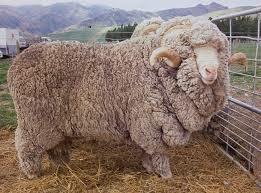 Given his reputation as a lothario it is unlikely that Livingston would trust Morris alone with his wife, mother, daughters, sister or any particularly attractive sheep. After the war Morris moved to Pennsylvania and his duties took him away for long periods of time. While he and Livingston never formally ended their friendship they had lost the closeness they once shared. 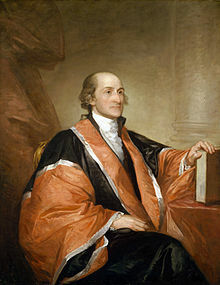 John Jay was the Chancellor’s closest friend for many years. The two had also met at King’s College. After graduating they served their time as law clerks at the same time and passed the bar together. They briefly operated a law firm together and became fairly prominent in New York City society life. Jay even married a cousin of Livingston’s. As they matured they became the god father to each other’s children. In 1776 they made plans to live together with their wives while attending Congress but an illness for Sarah Jay prevented this from happening. During the war the men wrote the lion’s share of the New York Constitution together, they worked on the defense of the Hudson River together and they were even involved in some counter espionage together. The brother like closeness these two men shared makes the ending of their friendship all that much more tragic. The first cracks appeared during the war. In 1777 Jay tried to slip some anti-Catholic clauses into the New York Constitution which Livingston prevented. Later when Livingston was Secretary of Foreign Affairs and Jay was one of the peace negotiators in France, Livingston rebuked the negotiators for exceeding their authority and keeping the French in the dark about their negotiations. Jay responded with an enormously long letter explaining their reasoning. 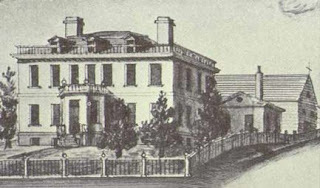 After Livingston issued the oath of office to George Washington, making him the first President of the United States of America, his relationship with his friend Jay was further strained. Jay was made Chief Justice of the Supreme Court while Livingston received no federal title. Not only was Jay earning his enmity but so was the entire Federalist party. People still voted for the man. Twice. A rather elegant bit of graffiti from Boston. They don't vandalize like they used to. 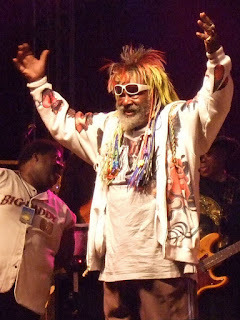 In 1795, while he was still in England, Jay had been elected governor of New York when long time governor George Clinton declined to run again. Many had expected Livingston to be Jay’s opponent in the election but the Democratic-Republican surprisingly chose Robert Yates, whom Jay easily defeated. Three years later the Chancellor was chosen to run against Jay. The election was tough and dirty. Vicious ads and letters filled the newspapers. It attracted the notice of people in other states. 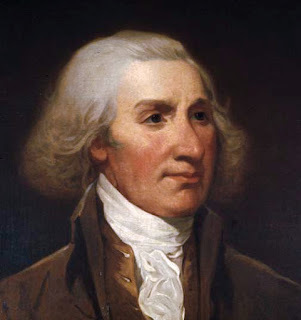 Philip Schuyler, "Go to Canada? I mean ow, my toe." Livingston lost the election. Three years later Thomas Jefferson sent him to France. 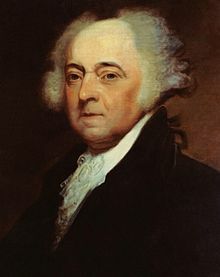 He returned a few years later having doubled the size of the country with the Louisiana Purchase and went on to a life of success in agriculture and business. In the meantime, his “faction” had seen to the end of the political careers of Aaron Burr and Alexander Hamilton. 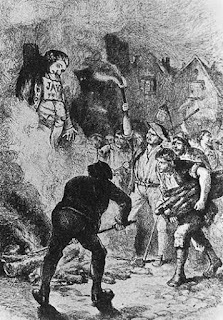 (Check that story out here) Jay had retired from public service in 1801 to become a farmer but he and Livingston never spoke again. [vii] See letters between Alexander Hamilton and Timothy Pickering 10 February and 5 April 1797 Hamilton Papers.